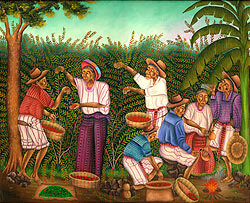 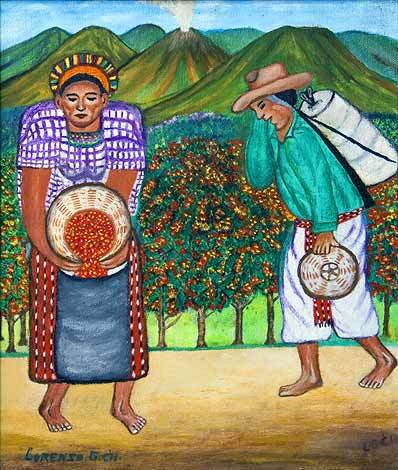 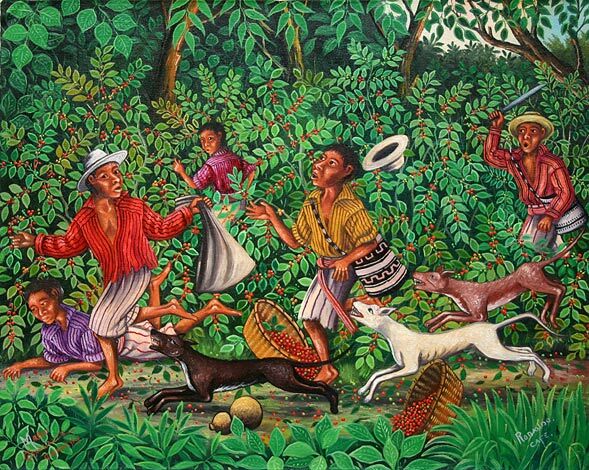 When the price is good, coffee is the crop which provides a Maya family with most of their cash income for the year. 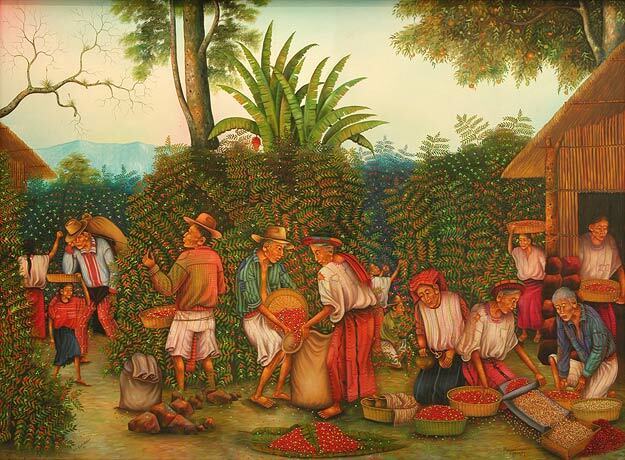 Unfortunately for the Maya, southeast Asia has been producing cheaper (and I hear, inferior coffee) so that the price in Central America has at times fallen well below what it costs to grow and pick it. 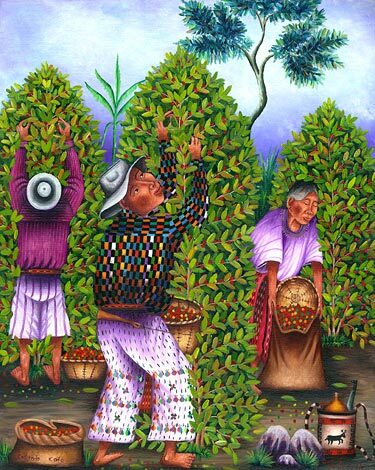 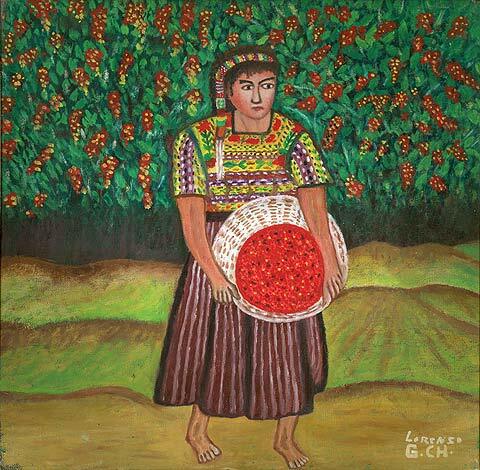 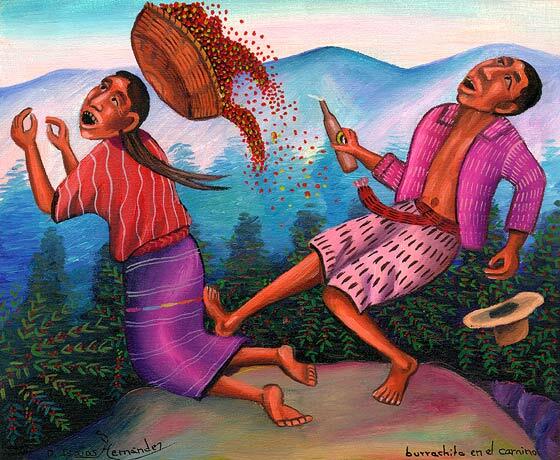 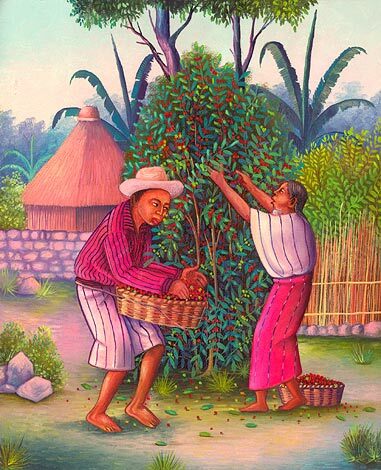 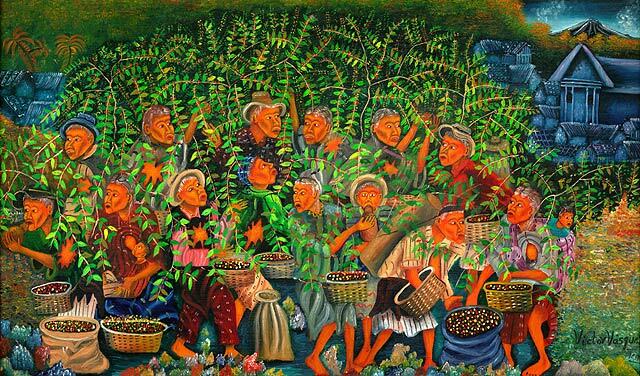 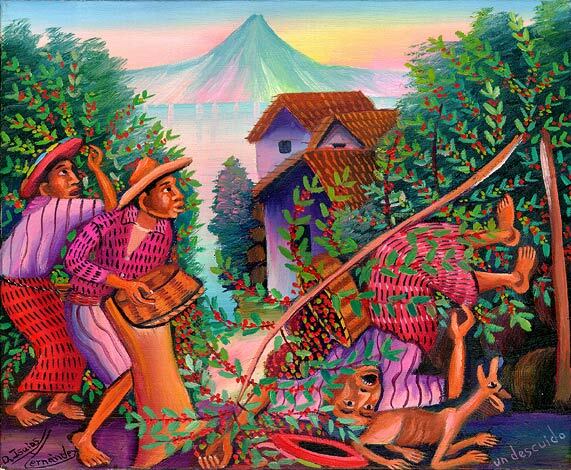 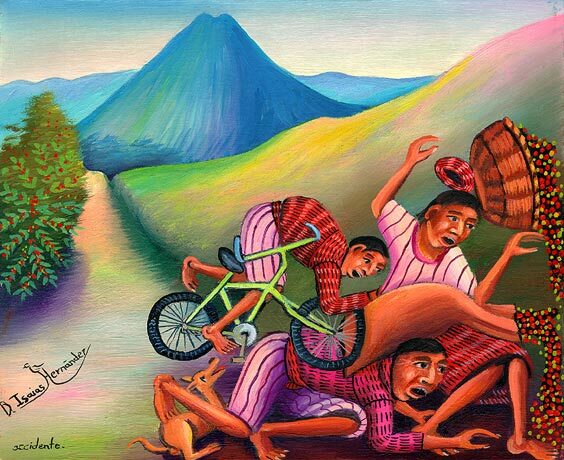 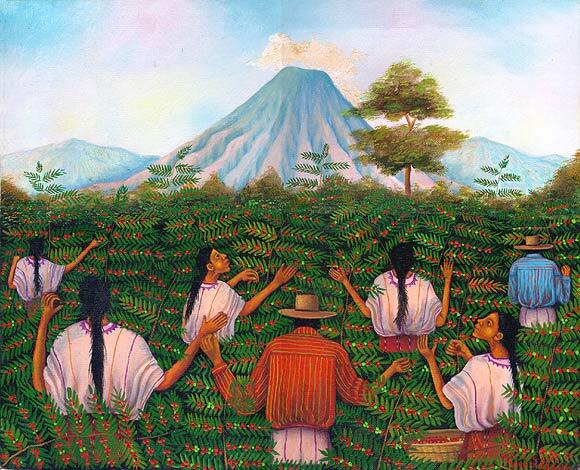 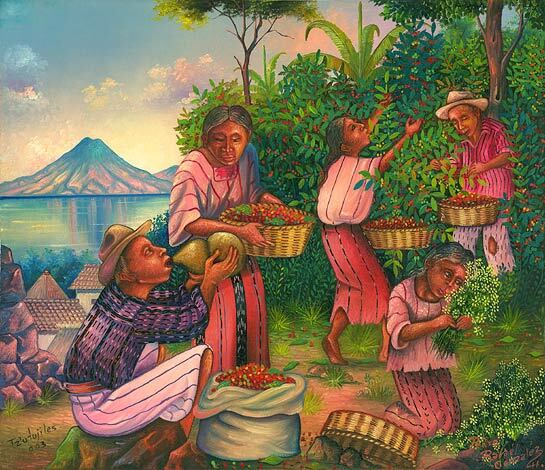 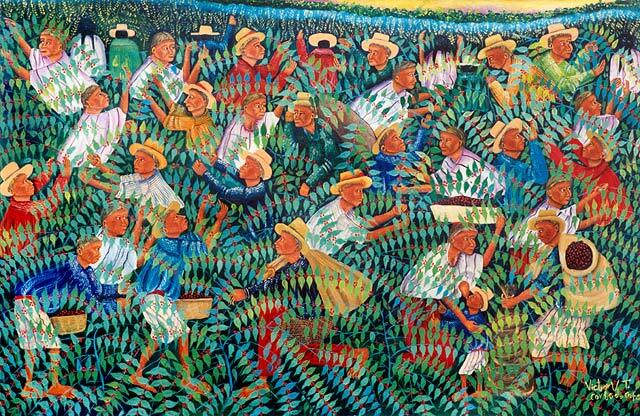 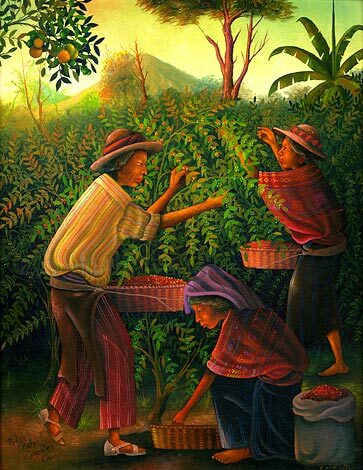 When considering that Guatemala coffee in the US costs at least six dollars a pound, it is outrageous that twenty cents a pound can't go to the people who tend and pick the coffee. 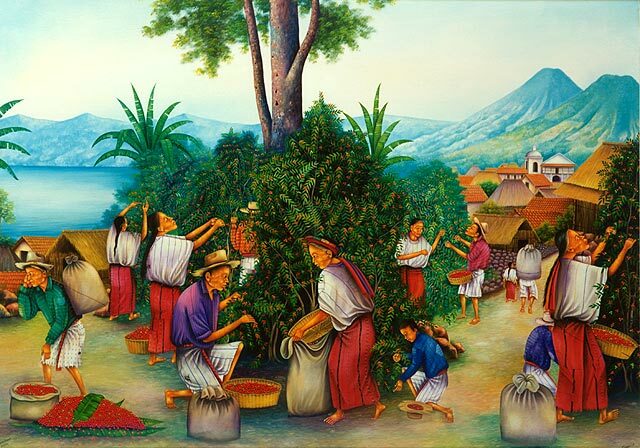 The plants have to be grown for about seven years before they begin bearing fruit.